Construction in Perth, Western Australia. At Just Deck It we pride ourselves on building stunning decking of outstanding quality and workmanship, using only the best quality timber decking available in Perth. 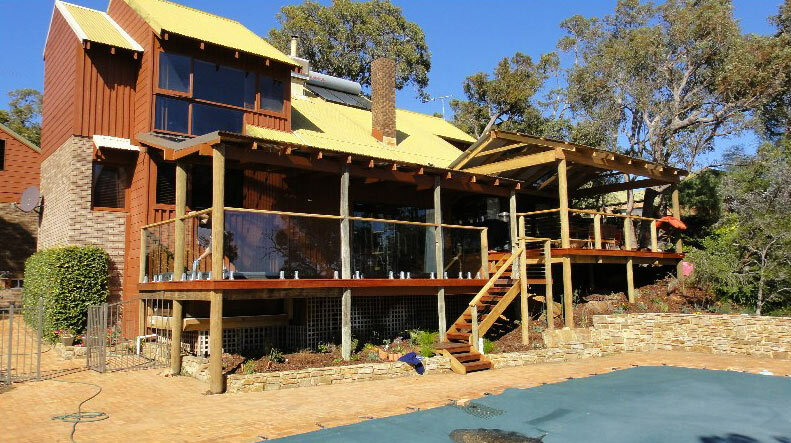 As a qualified carpenter with over 20 years experience, you can relax knowing that I will design and build your timber decking to a superior standard. You will be able to enjoy your decking for many years to come and your decking will add value to your home. 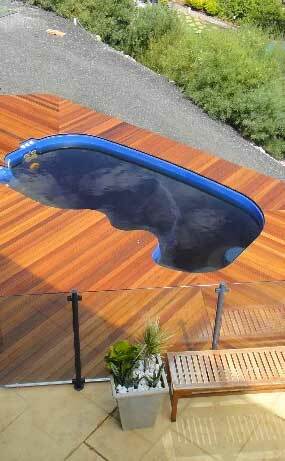 Call 0404 712 242 for a free decking quote today! Deck construction is our business, but your satisfaction is our goal. 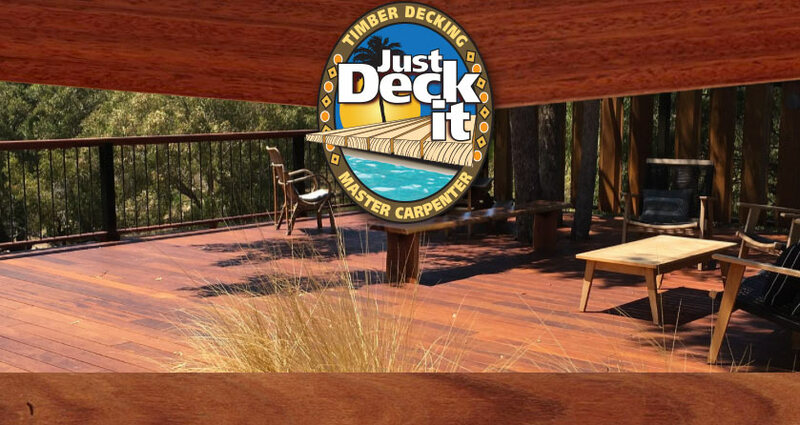 Just Deck It wants your experience of building superior quality outdoor decking in Perth to be as enjoyable as possible. Whatever you need just give us a call today and we can help plan your outdoor area from start to finish….